Stunning work by Ankasa in New York City. Talk about artesian hand detail!! 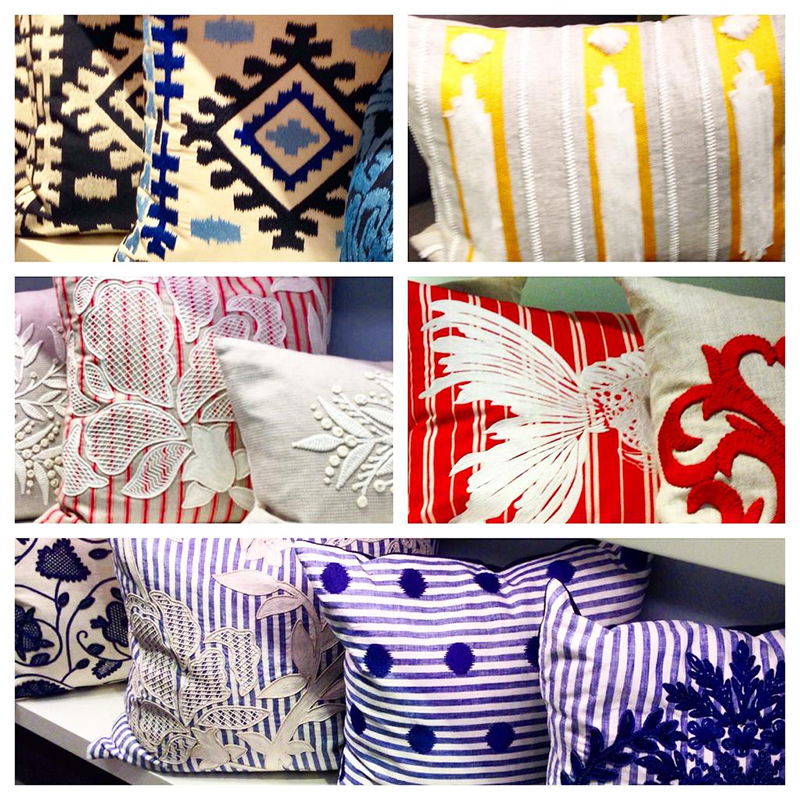 Each pillow is uniquely hand crafted with amazing detail.